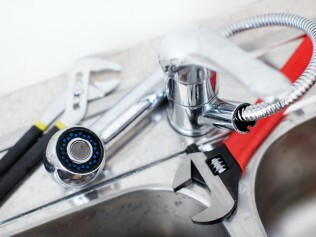 WE HANDLE EVERYTHING FROM A CLOGGED DRAIN TO FULL PIPE REPLACEMENTS! Count on licensed plumbers to handle your clogs, leaks, and full plumbing repairs. 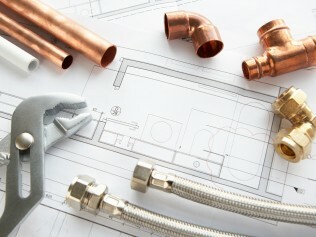 We provide fast residential and light commercial plumbing services in Brevard County, Florida. Is your drain clogged? SOS Plumbing offers plumbing service in Brevard County, Florida. Is your sewer line backed up? Our licensed plumbers can inspect and replace your sewer line quickly. Have your pipes outlived their usefulness? 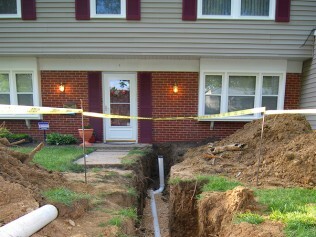 Call now for sewer line and water line repiping services. Need a Quick Plumbing Repair? SOS Plumbing’s headquarters is located at 3815 N US Hwy 1, Suite 67, Cocoa, Florida 32926. We service all of Brevard County to include Mims, Titusville, Cocoa, Cape Canaveral, Cocoa Beach, Merritt Island, Rockledge, Viera, Melbourne, Indialantic and Satellite Beach. Plumbing installation, replacement and repair services in Brevard County, Florida. Is the constant dripping coming from your kitchen faucet driving you insane? Is your shower drain clogged? Call SOS Plumbing right away. We provide fast and affordable plumbing installation, replacement and repair services in the Brevard County area. Let us handle all of your plumbing needs in Brevard County. SOS Plumbing is an honest and reliable plumbing company serving Brevard County, Florida. You can trust us to evaluate your plumbing issues thoroughly. Once we have located the problem, we’ll provide the exact services you need to keep your plumbing performing as it should. Plumbing problems can cause a big mess. But SOS Plumbing is standing by to handle every drip, drop, clog and leak on your property in Brevard County. Call 321-806-3355 to schedule plumbing installation, repair and replacement services with SOS Plumbing of Cocoa, FL. 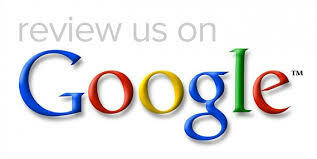 We’ll be glad to give you a free estimate in Brevard County. Our operating hours are 8am to 4pm, Mondays – Fridays and by appointment.